The Bella range has been developed for riders who want to be able to perform at the best of their ability and know that their hard work is producing the best results. 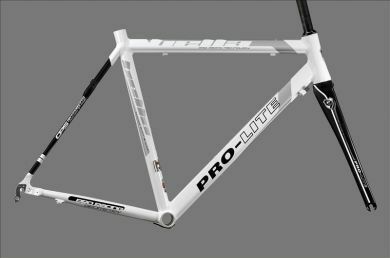 Bella GP frames use a variety of methods to improve stiffness, power transfer and cornering. The Bella GP uses the fantastic 7046 alloy tubing produced in house at Pro-Lite's factory, its the ultimate in 7000 series alloy tubing. 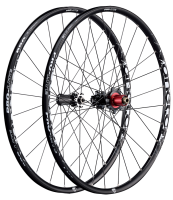 Add to this, over sized fork and SoftStay 3D rear carbon seat stays and you have a serious frame at a great price. Geometry and sizing of the Bella GP is identical to the Cuneo GP models.